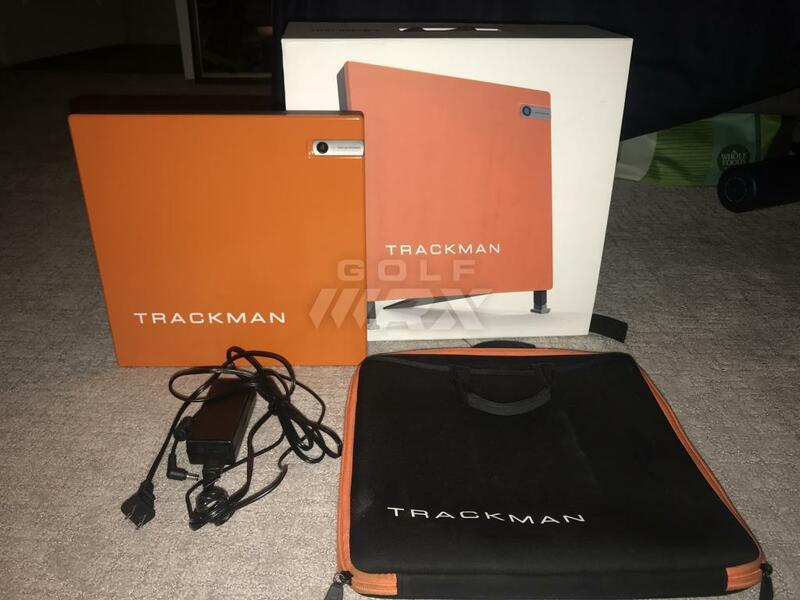 Looking to sell my Trackman 4 indoor/outdoor version. The software updates expired in March 2018. It comes with the original box and everything that was given with the original purchase. The TM itself is in stellar condition, and has been taken care of with lots of love. I paid just over $24,000 new with taxes, asking for $18,000 not including account transfer fee or shipping if necessary. pm me with an offer you think is reasonable if you're interested. I paid just over $24,000 new with taxes, pm me with an offer you think is reasonable if you’re interested. Need to list an asking price. Is 24k your asking price? Sorry, its been edited. Asking price is $18,000.